One of the reasons I find myself very poor a week after pay-day is because I always find a Gig or Festival to go to (I've come to find that tickets for such events go on sale the same day I get paid... Coincidence?!) ! I wish I'd have been able to write about my gig memories as and when I've been to them, but instead I'll leave you with some snaps of my favourite music memories! 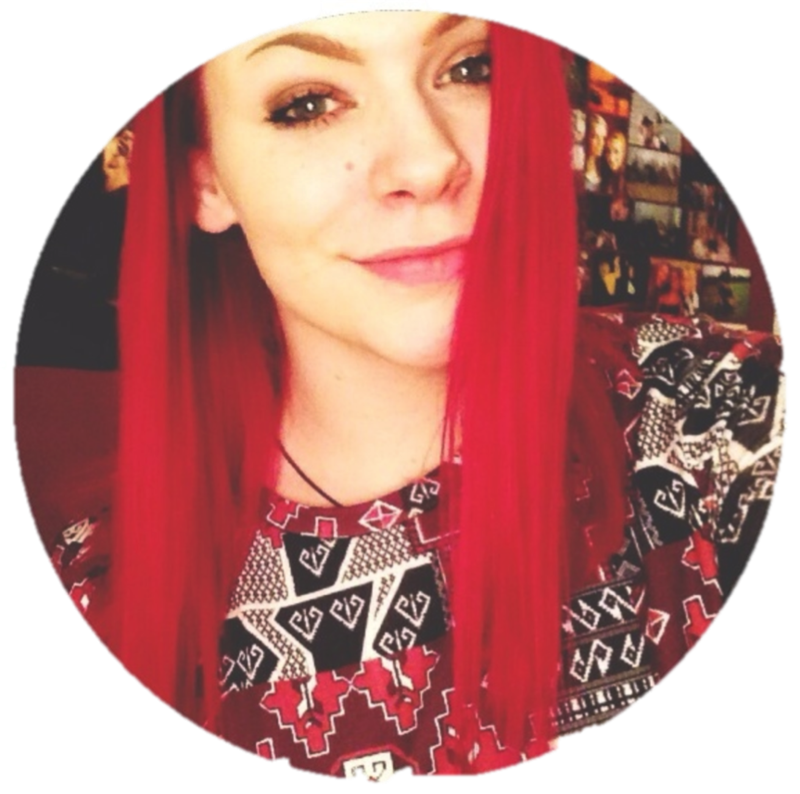 I have one music memory that I absolutely love and I'm pretty sure it cannot be beaten. When I went to see You Me At Six for the first time, me and my best friend waited outside the arena for 5 hours to see them. It was worth the long wait as we were the first 300 people to get in, which meant that we were going to be involved in a video for the final song and we had no idea about it! We had our photo taken holding lyrics to this final song and the image was projected onto the stage during the band playing it live! 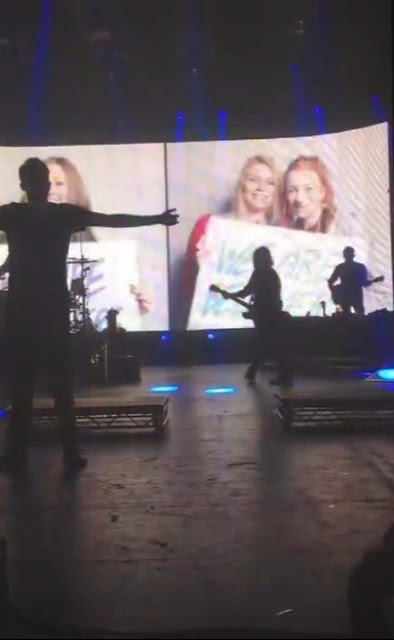 Bad quality but yes, that is me and my friend on screen, and yes that is Josh Franceschi in the corner!!! I almost died, best moment ever! These are just a few of my favourite photos taken when I've been out gallivanting, its great to look back and reminisce over these times! Do you have any super epic music memories? !